Snapchat is now allowing AR developers like Groove Jones to integrate AR campaigns onto their platform through Lens Studio. As its name suggests, Lens Studio allows Groove Jones to make their own Lenses to use on Snapchat and share them with others. Snapchat leads the social platform world with these lens experiences. Apple recently revealed that Snapchat is the number two most downloaded app in the US in 2017. Since the introduction of Lens Filters, Snapchat has over released 3000 AR filters. User engagement tops 60 million people playing with Lenses at three minutes per day on average. That is individual consumers creating content with AR content and then sharing it with their friends and family. Brands are using Snapchats lens filters to connect with a younger audience. World Lenses let you reimagine the world around you, think of AR Portals, and even bring different characters to life! 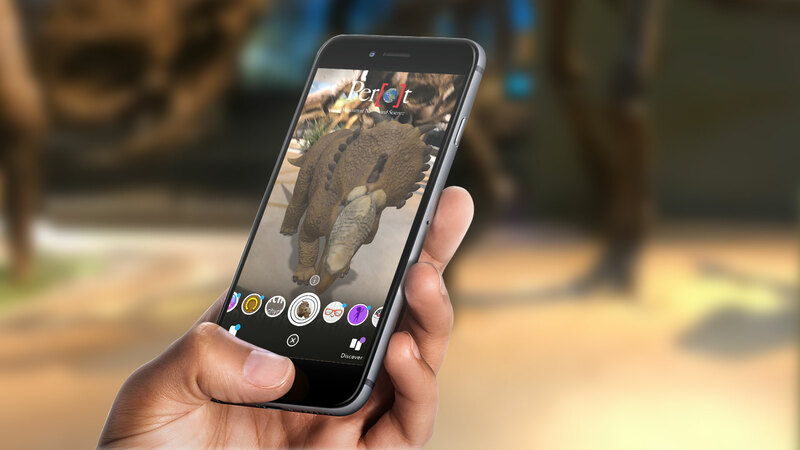 The AR filters we create can be utilized in many ways and we can program the animations to react to a user – making for some fun engagements. 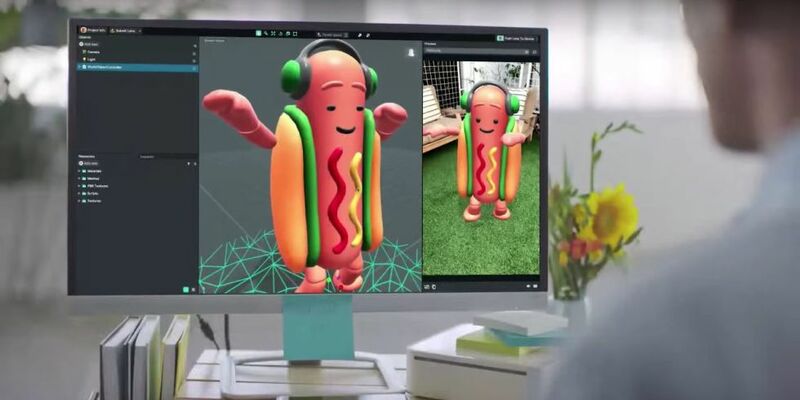 We can make them so the user can tap on the AR object to trigger its animation, walk towards the object so it moves, look around using their Snapchat camera to see the whole object, or simply look at it as it moves around you. 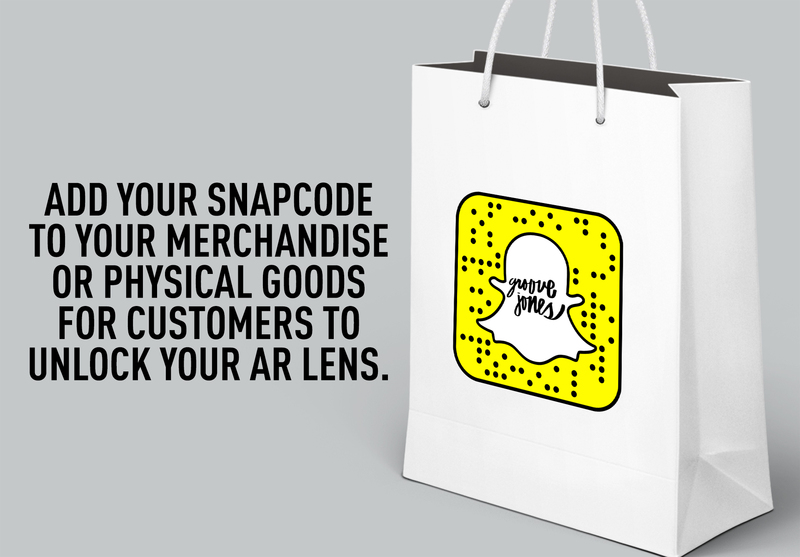 Snapcodes allow easy access to your AR Lens. You can scan Snapcodes to add new friends, unlock Filters and Lenses, discover exclusive content, and more! 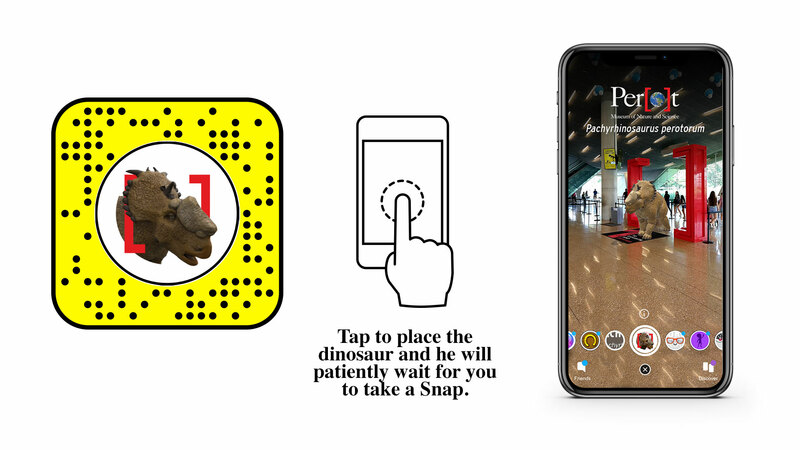 Brand can create a unique Snapcode for a website or lens, which will open inside the App when they scan it with the their camera. Snapcode for The Roach Lens. Yucky but fun! Use your Snap App to activate or click on the link below to unlock it. 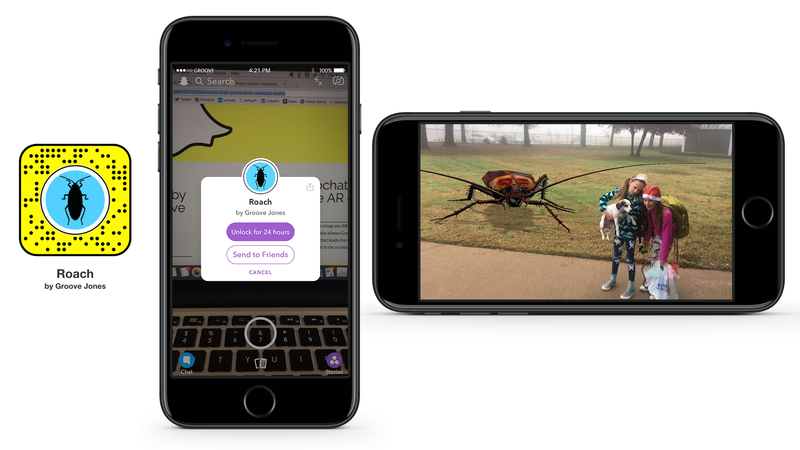 Now, any brand can create their own AR experience for Snap and share it with the world using a personal Snapcode that lasts for a year and users can unlock using your camera. Right now the only analytics available for the platform are the number of views, the number of scans and then the number of shares. Views – The number of times the FLens has been viewed. Scans – The number of times the SnapCode has been scanned. Shares – The number of times the Lens has been shared on SnapChat.